Want a Bottled or Mains Fed Water Cooler Free Trial..? We believe you’ll love our service. That’s why we’re happy to offer a completely FREE 7-day water cooler trial with no obligation. 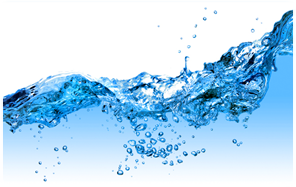 We’ll deliver and install a bottled or mains fed water dispenser for you to try, leave you some free pure water and plenty of cups and let you decide for yourself just how good our pure water tastes. If you’re not convinced, we’ll come and take it away. Already got a water cooler supplier..? We challenge you to try a bottled or mains fed water cooler absolutely free for 7-days next to your existing water cooler. See for yourself how refreshing our pure water is. At the end of the free trial, if you’re not impressed with our great tasting water and our service, no problem, we’ll simply pick it up. No hard sell. No quibbles. No fuss!